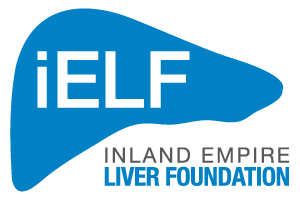 We provide the latest news from a variety of trusted sources, answers to FAQ’s about liver disease, local physician referrals, access to clinical trials, live chat, and more. 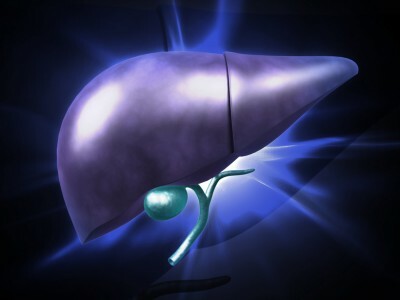 When you need information about your liver, we have everything you need. 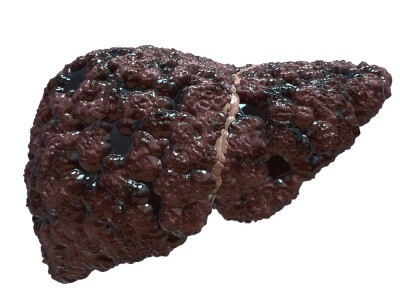 Have Questions about cirrhosis of the liver? Check out our Diseases page for the answers. 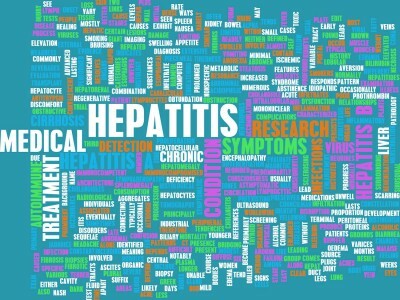 Need information about Hepatitis B diagnosis and treatment? our Disease page has everything you need. Hepatitis-C is one of the most common liver diseases. Learn how to treat and avoid this deadly disease.